1.All such main parts of this machine as wormshaft, pressing worms, cage bars, gears and so forth are made of high-grade alloy steel through hardening treatment. As a result, in spite of the conditions of high temperature and abrasion under which they work day and night, they keep durable for a considerable period. 2.The combination of steaming and roasting is also one of the features of this machine. It can be regulated in accordance with the varied requirements of various oil-bearing materials for the temperatures before pressing so as to get high quality oils. 3.The whole process from feeding, steaming, roasting up to the discharge of oil and cake goes on automatically and continuously, so it easy to operate the machine, which results in the saving of labour. 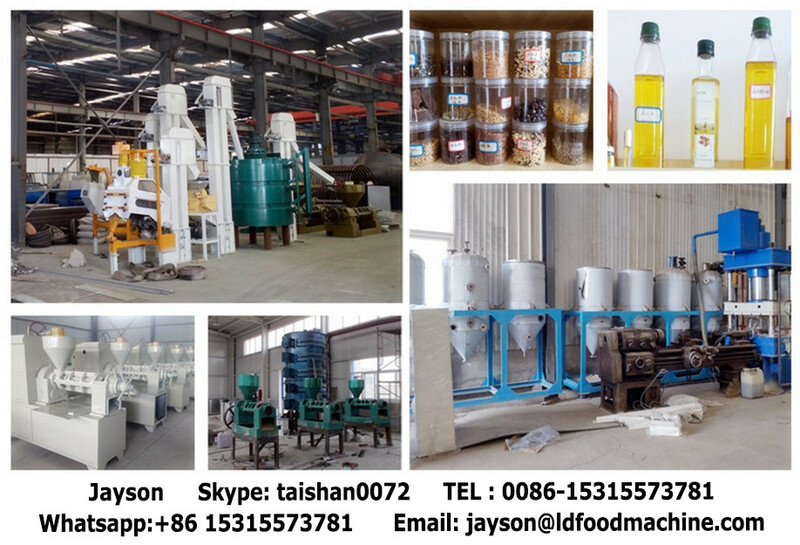 If you are interested in our Oil Press Machines, please do not hesitate to send us Email to get more information.